Copper Ring CR2609 Size 7 - 3/8 of an inch wide. 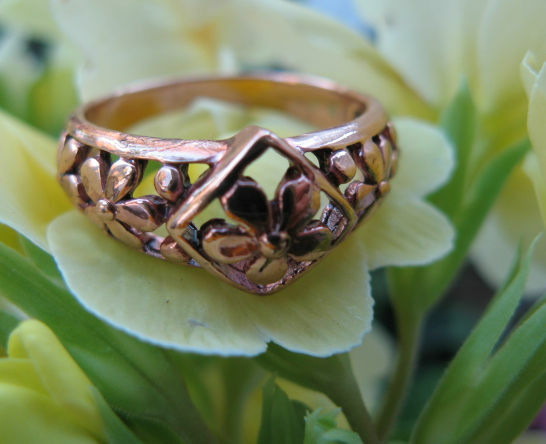 > Copper Ring CR2609 Size 7 - 3/8 of an inch wide. Solid copper ring, 3/8 of an inch wide. Very Satisfied With This Ring.